Wedding season is fast approaching. All wedding couples like to put their own personal stamp onto their big day and impress their guests in the process. Rustic and vintage wedding themes are very popular at the moment for numerous reasons. With a homely, nostalgic and chic feel, rustic wedding themes are a great starting point from which the bride and/or groom can add to and really make their own. Personalising it to suit their day and represent them as a couple. With natural and neutral tones, it is a theme which can easily co-ordinate with your chosen colours scheme, the venue, floral arrangements and more. The great thing about rustic wedding themes is that whilst being so easy to create, it is really all down to the minute details and special touches to truly get the perfect decor and impress your family and friends. 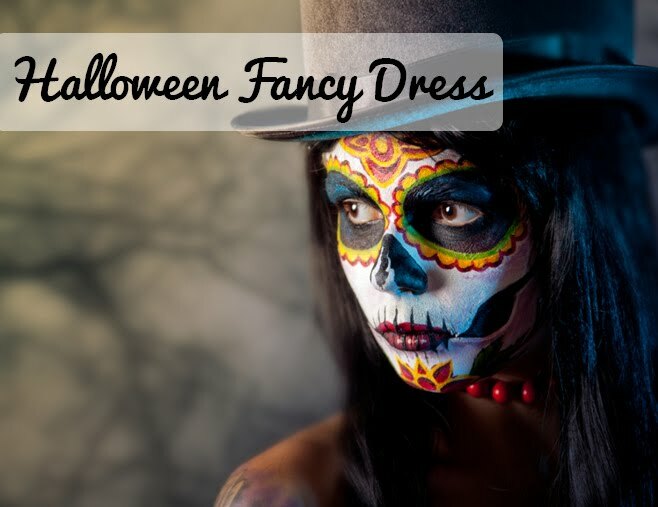 This wonderful theme can also easily work all year round. Perfect for chic Summer garden weddings full of flowers or co-ordinate with Autumnal tones later in the year for a homely feel. 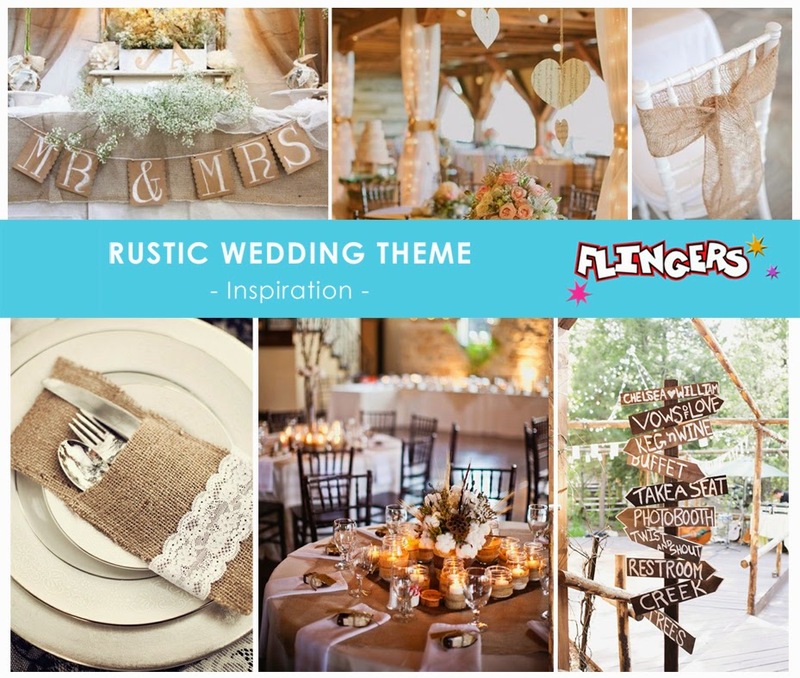 At Flingers we have just taken stock of some amazing Rustic Wedding decorations to put the finishing touches to your big day and work the Rustic or Vintage theme perfectly. From chic Congratulations Bunting, to adorable and vintage inspired Mr & Mrs Chair Signs. Alternatively, if you want more of a blank canvas from which to prepare and create the key decorations for your venue, try out our Blank Wedding Placecard sets and follow our DIY Wedding Placecard blog post for some great tips and ideas on adding some creative DIY flourishes to your Wedding day. All of which is available online or in store at Flingers Party Shop. So whether you looking for the last minute finishing touches to your upcoming big day or planning ahead for a summer wedding, look no further than Flingers. Do you like the rustic wedding theme?